“All these stations, channels are run mainly by NGO/other small organizations and private operators, several anti national radical elements within the country can misuse it for propagating their own agenda": Home Ministry Affidavit. Private FM and community radio service operators in India, unlike their counterparts in foreign countries, will not get a chance to air news and current affairs programmes in the near future and the government’s monopoly is set to continue. In an affidavit filed on the direction by the Supreme Court in a PIL on the issue, the Centre has said it was not possible to grant them permission saying that several anti- national radical elements within the country and also abroad can misuse it for propagating their own agenda. 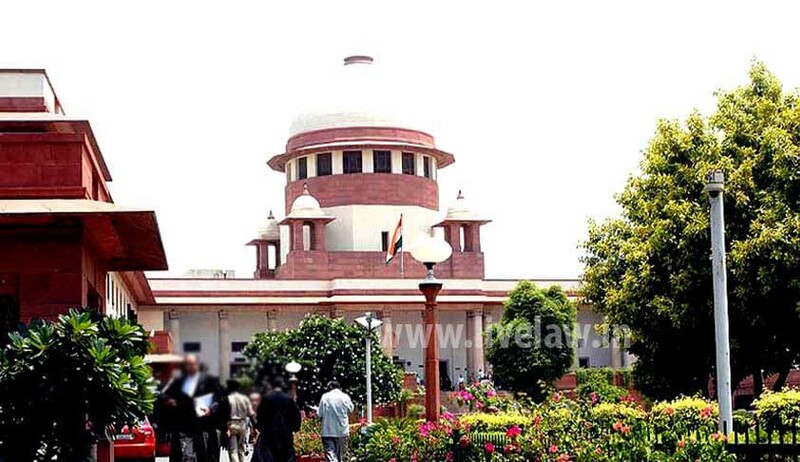 The SC is hearing a public interest litigation (PIL) filed by the NGO Common Cause in 2013, seeking a direction to the Centre to allow private radio stations and community radios to broadcast news, arguing that radio is a more accessible medium for the masses, particularly the poor. “MHA is of the view that Community Radio Service operators and Private FM operators may not be allowed to broadcast news and current affairs programmes. Broadcast of news by these stations/channel may pose a possible security risk as there is no mechanism to monitor the contents of the news bulletins of very such station”, an MHA affidavit filed in the court said. “All these stations, channels are run mainly by NGO/other small organizations and private operators, several anti national radical elements within the country can misuse it for propagating their own agenda. Community radio stations also air programmes involving chats with NRIs and local population settled abroad. These stations may be exploited by foreign / radical organizations to broadcast radical views of some of these NRIs, as due to paucity of funds, the radio stations would not be able to afford authentic news sources”, it said. The NGO’s lawyer Prashant Bhushan had argued that not everyone can afford to open a private TV channel, but people can open community radio stations and FM channel. Holding that broadcasting of news bulletins and current affairs programmes on radio are at present “the exclusive preserve of AIR and are outside the ambit of private FM radio stations”, the MHA said in case of a policy departure, there are several pitfalls to guard against, bearing in mind the sensitive nature of such broadcast. “It is believed that news and current affairs, with their inherent capability to manipulate the minds of the people have been advisedly kept beyond the limits of private radio stations. Any shift in this policy would necessitate to an adherence to a rigorous code of conduct; a proper monitoring mechanism and penal provisions of violation of such a broadcast code”, said the MHA. Common Cause contended that the government's policy guidelines and grant of permission agreements under which the private FM and community radio stations are prohibited from broadcasting their own news and current affairs programmes on the same footing as television and print media, was illegal and violative of Article 19 (1) (a) (right to free speech and expression) of the Constitution. Bhushan challenged the validity of the policy guidelines and grant of permission agreements framed by the Centre, saying that while these norms allow broadcasting of information, including news on sports, traffic, weather, etc. What is not allowed is broadcast of political news and current affairs. India is perhaps the lone democracy where the dissemination of news and current affairs programmes on radio remains a monopoly of the Government-owned broadcaster, the PIL added.